It was a fabulous Spring day when a group of twenty open minded people gathered at Spring House in Amsterdam to try a Perspectivity Challenge. 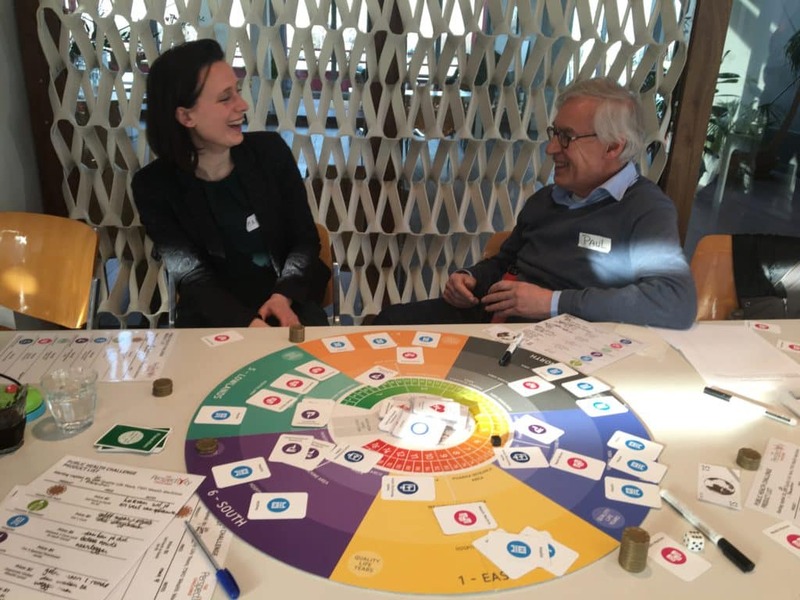 Some participants had heard of the climate game, others came upon the recommendation of a friend or colleague and one or two wanted to try the Public Health game. Regardless of how people came to be there or if they played the Climate or Public Health challenge, soon it became apparent that the challenge stimulated a lot of discussion. As participants reflected on their behaviour and the behaviour of others around them during the challenges they recognised that something deeper than discussion was needed. Dialogue !